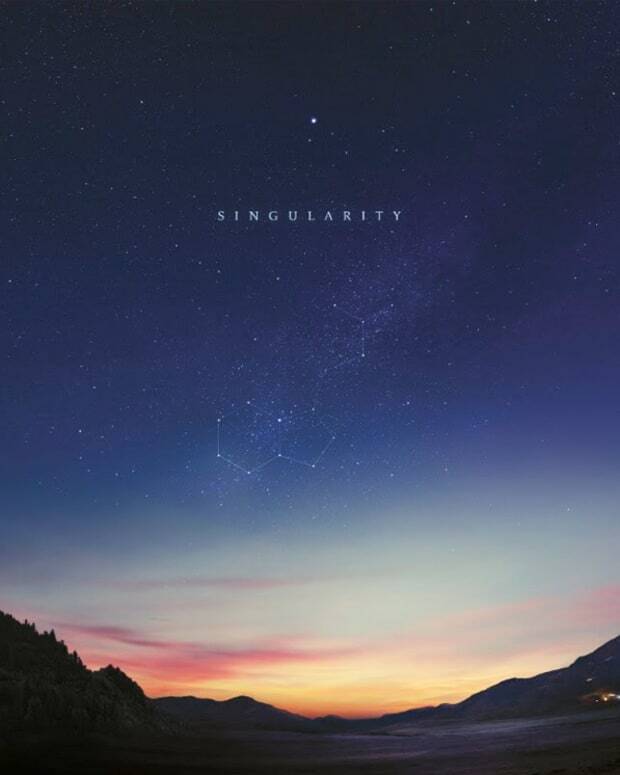 Take it all in as we are about to get some new music from Jon Hopkins. 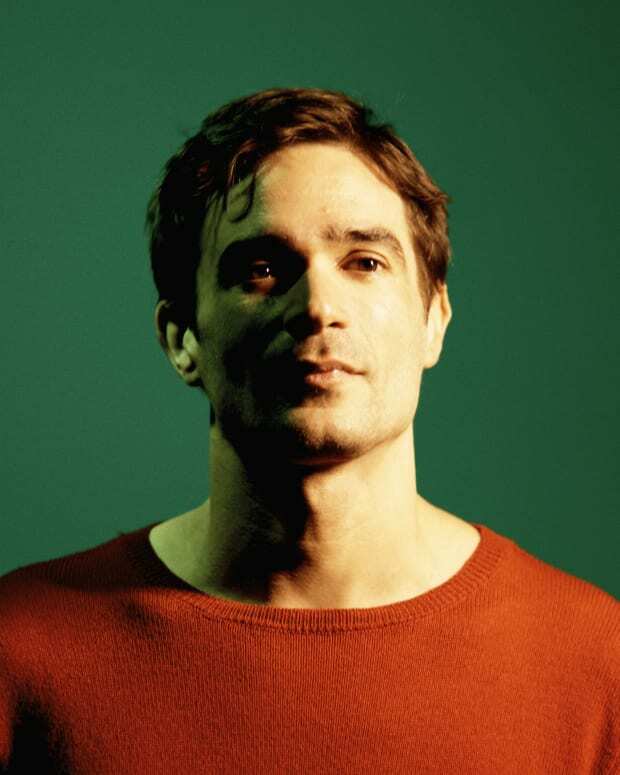 Jon Hopkins has teased some new music in a visually beautiful four-minute teaser video. Shared via his Facebook, the video shifts between a few different songs and the stunning visual goes with it. 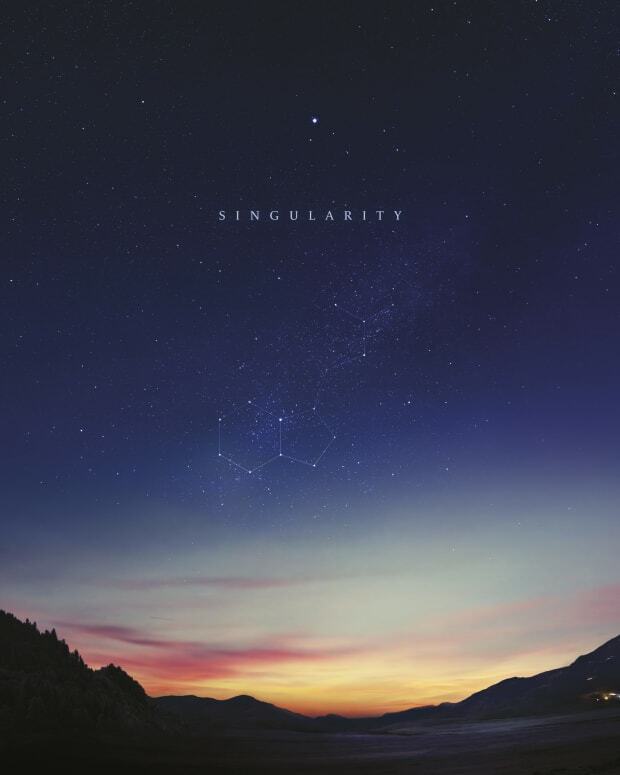 “I&apos;m so happy to share some brand new music with you. There is much more news to come soon, but this is where it begins,” writes Hopkins. “If you can, please watch in HD, with full screen and on headphones,” he advises. We have to concur with him and we cannot wait for this music to arrive. 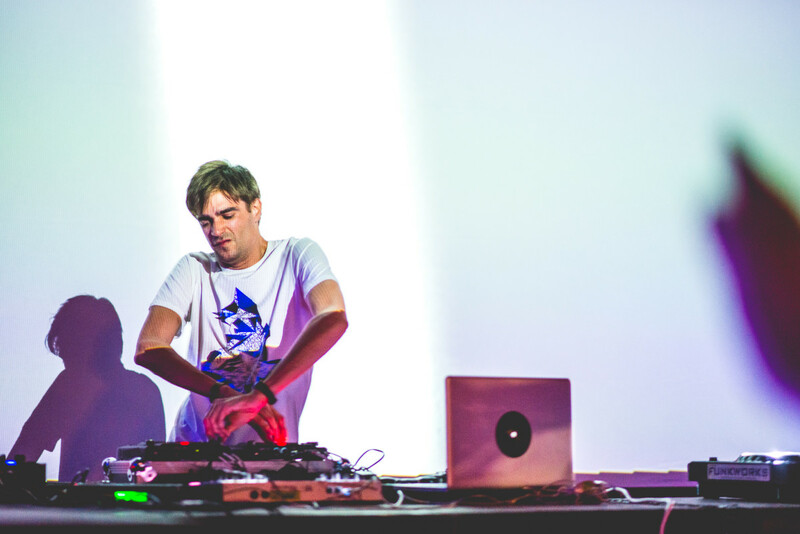 Jon Hopkins has not released an album since 2013’s Immunity and we need new music form him now more than ever. The video was directed by Stephan McNally and done with Blink Industries.